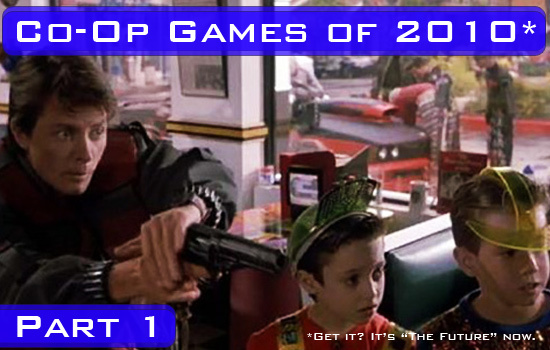 Welcome to our 2010 Co-Op Games preview. In part 1 of our preview we'll look at the first half of the year, which roughly takes us up to May. Most of these are confirmed release dates, though some are release windows. As with any game these days, delays happen all the time, so these dates are subject to change. Co-Op: Two player campaign co-op, four player co-op in Extraction mode. Army of Two: The 40th Day is the follow sequel to the 2008 title. A game designed around two player co-op play from the ground up, a new addition this year is a four player co-op mode called extraction. This mode is exclusive to pre-orders for the first 30 days, afterwards being made available for a free download. The game promises to fix a lot of the flaws the first one had, including forced cooperative situations, as well as adding detailed weapon customization, mask and armor customization, and moral choices. 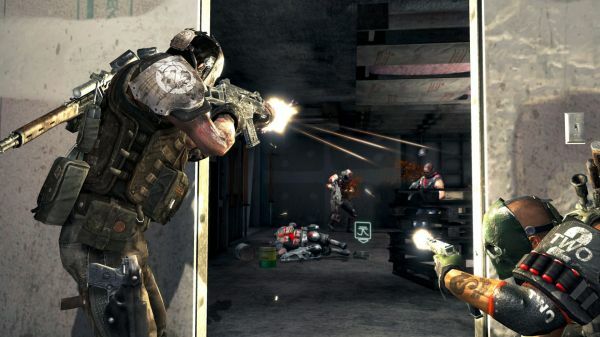 More info and stories on Army of Two: The 40th Day. The console version of Serious Sam HD is identical in every way except for the number of players available. 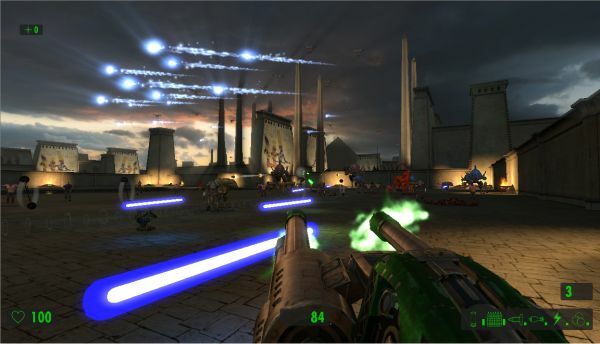 You'll blast through the entire campaign with three other friends online fighting off, what seems like, endless waves of enemies. White Knight Chronicles International Edition takes the Japanese release of Level-5's RPG and kicks it up a notch. Added voice chat, tweaked gameplay mechanics, and additional quests all adorn this version of the game. 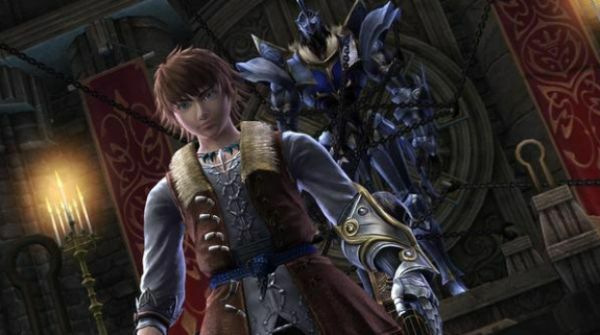 The co-op allows players to work through specific quests online, beefing up their single player character in the process. Players an also customize their own town, which serves as a social hub and launching pad for co-op play. More info and stories on White Knight Chronicles.